The ruling, if it stands up on the expected appeal, is fairly dripping with implications for music and broadcasting industries (both over-the-air and digital), but also for the film and video industry that makes use of sound recordings in audiovisual works. Pre-1972 sound recordings have been the focus of considerable controversy in recent years. 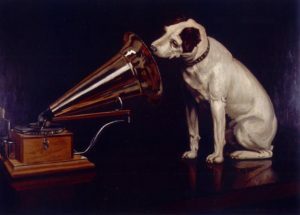 Prior to 1972, sound recordings were not protected by federal copyright law; only the musical compositions embodied in those recordings were protected. But in 1971 congress updated the law to extend federal copyright protection to sound recordings made after February 15, 1972.